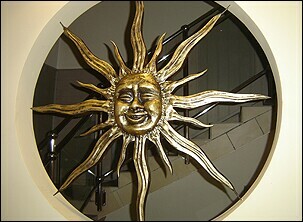 Our company has been involved in artistic blacksmithing since 1990. We produce works according to the client's or our own designs. Our works adorn mansions, palaces, churches and many other estates. Every order is treated individually. Blacksmithing works are performed using traditional methods. Our products are exposed at diverse events, such as fairs, exhibitions, etc. 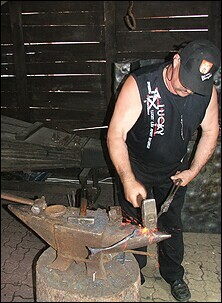 Our company is a member of the Polish Blacksmithing Artists Association. We invite you to try our offer.